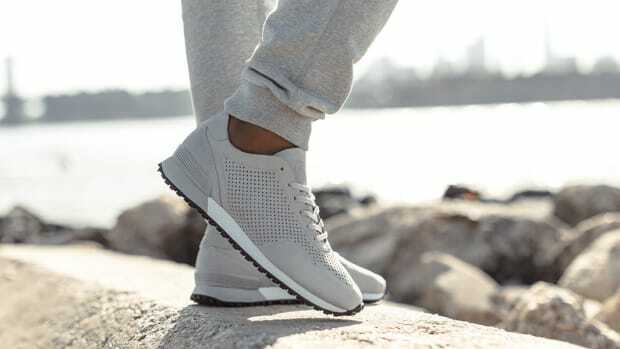 Direct-to-consumer footwear brand GREATS has just added a new shoe to its lineup: a perforated and tonal version of their popular Rosen model. 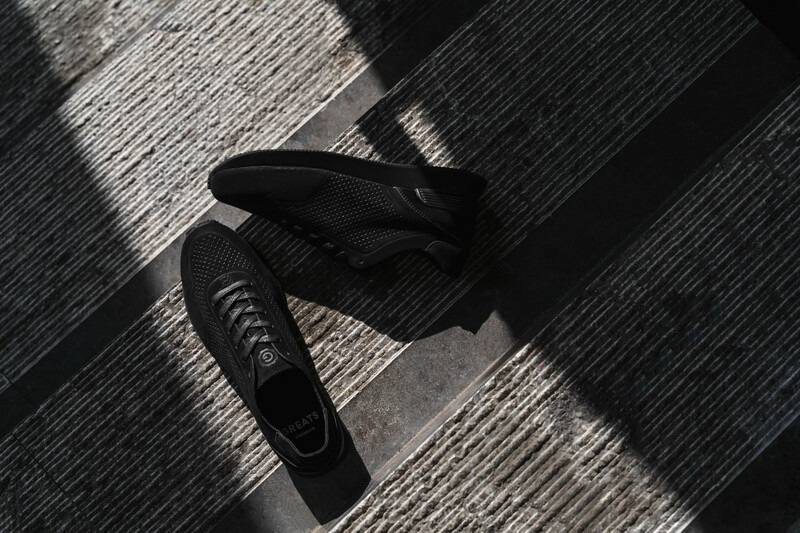 The sneaker features a classic running shoe silhouette and is constructed from a premiumperforated nubuck upper with a matching extra-durable dual density EVA midsole. 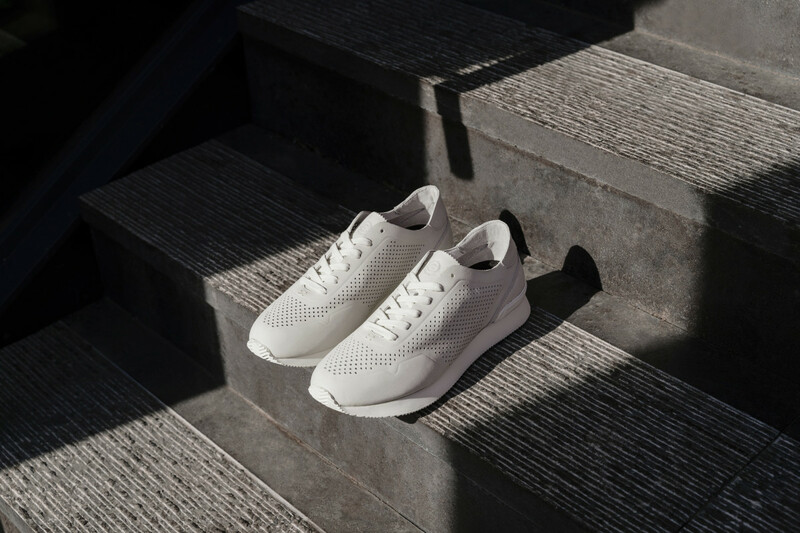 It comes in your choice of all-white-everything or all-black-everything and is just the thing you need to cool down (and look cool) during the dog days of summer. And best of all, like always, these are priced to sell. 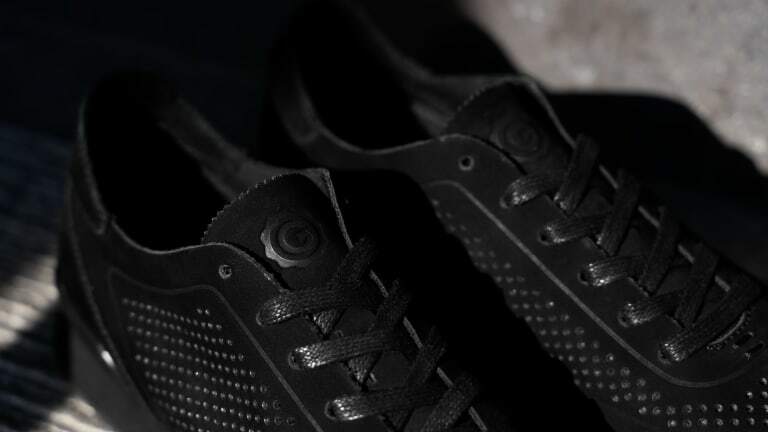 Similar quality shoes from other standard-issue brands would cost 2x, if not more. 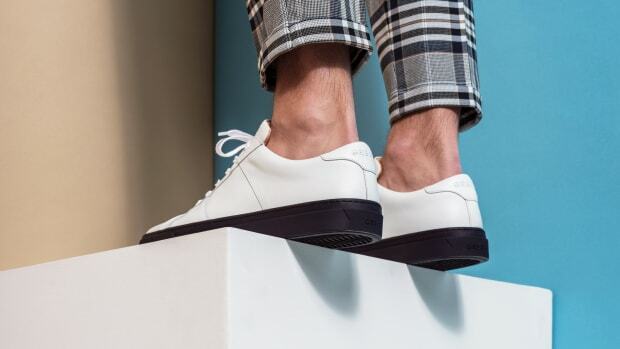 On top of that, GREATS often runs 10%-off and 15%-off promotions for simply signing up for their newsletter and offers free shipping on all orders over $75. Thank us later, when the compliments flow in.